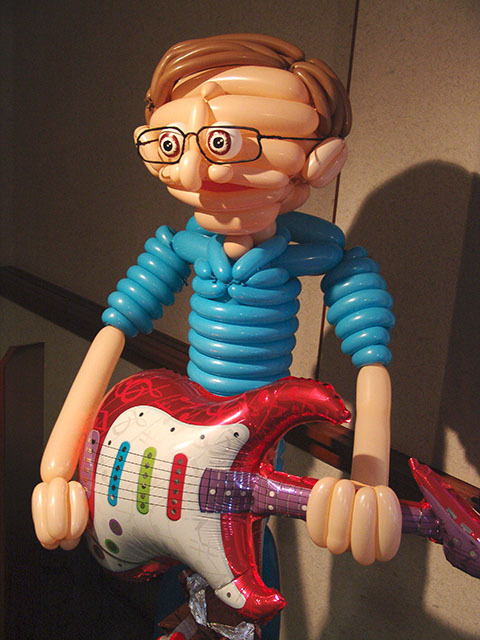 A great way to personalize a party is to add a balloon caricature of them. These were all the rave at the event. Please give us plenty of notice as these take some time to create. 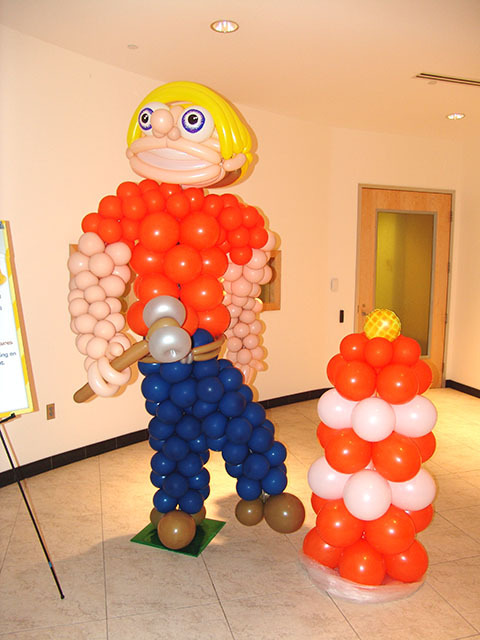 This entry was posted in Uncategorized and tagged balloon caricature, balloon decorations, balloon sculpture, caricature balloons, caricature denver, denver caricature, denver party decorations, party decorations, personal balloons, scuplted balloons by foulball. Bookmark the permalink.